The international radio transmission towers that have been a fixture on the Tantramar Marsh for decades are being demolished – a lost landmark to people who live in the area. 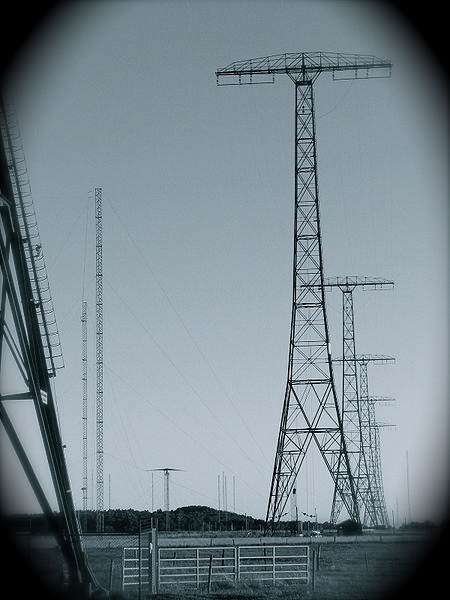 […]Radio Canada International erected the towers in Sackville during the Second World War due to the location, which is far enough from the earth’s magnetic pole and a former salt marsh, which means nothing interferes with the signal. The teardown is expected to take a few months. Having visited Sackville and spent time with their staff (who have all been relocated or made redundant), I’m very sad to see such an amazing, modern transmitter site be demolished. Such a waste. 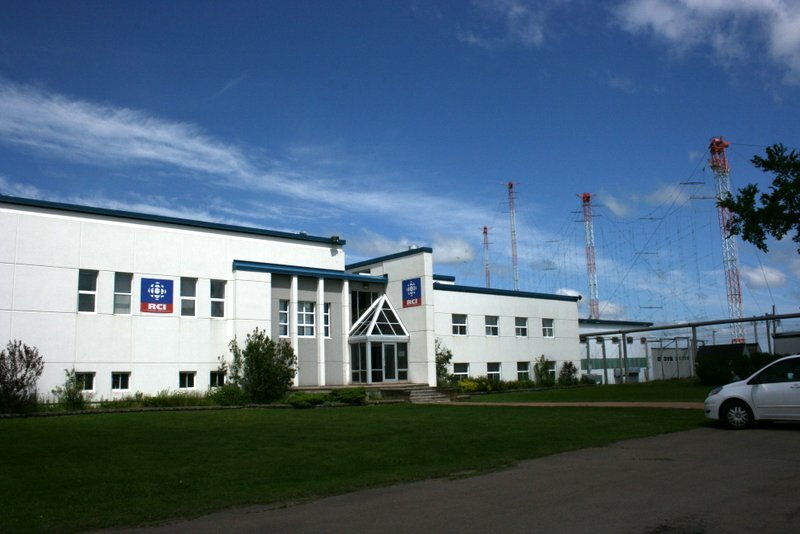 This entry was posted in Broadcasters, News, Shortwave Radio and tagged rci sackville, Sackville Closure on February 28, 2014 by Thomas. For your listening pleasure: one hour, twenty eight minutes of Radio Progreso (Cuba), recorded on February 28, 2014 starting around 2:15 UTC on 4,765 kHz. Though I’m not certain, I’m pretty sure this includes a radio soap opera. This entry was posted in Broadcasters, International Broadcasting, Music, News, Recordings, Shortwave Radio, What's On Shortwave and tagged Cuba, Podcast, Radio Progreso, Radio Progreso Shortwave, Recordings, shortwave, Spanish on February 28, 2014 by Thomas. March 12, 2014 is a very important day for PCJ Radio International. It was on this date that after an absence of 14 years The Happy Station Show returned to the airwaves. A few months after that happened PCJ added other programs to it’s schedule. For our 5 year anniversary we will present a special program looking back at the past 5 years and revisit some of the fun moments over he last 1825 days. It should be mentioned that this is not a Happy Station Show. But rather a special anniversary program. If you would like to send us a recorded message to use in the show please contact us no later than March 7, 2014 with yoru phone number and we can call you back or you can also send us an MP3 file up to 2 minutes. The email address is pcj@pcjmedia.com. This entry was posted in News, What's On Shortwave and tagged PCJ, PCJ International, PCJ Media on February 28, 2014 by Thomas. Richard Cuff–noted SWL and festmeister for the Winter SWL Fest–sent a message to the BBC World Service listener feedback program Over To You deploring the BBC’s decision to incorporate limited advertising on the World Service as of April 2014. Over To You contacted Richard and invited him to an interview where he discussed these changes with Mark Bunting, head of BBC WS Strategy. The program aired earlier this week. Richard noted that the discussion was “chopped quite a bit” to fit a nine minute time slot. This entry was posted in Broadcasters, International Broadcasting, Interviews, News, Shortwave Radio, SWLers and tagged BBC, BBC World Service, BBC World Service Commercialization, BBC World Service Cuts, BBC World Service Strategy, Mark Bunting, Over To You, Richard Cuff on February 26, 2014 by Thomas.